The New England ADA Center serves Maine, Massachusetts, New Hampshire, Vermont, Rhode Island and Connecticut. 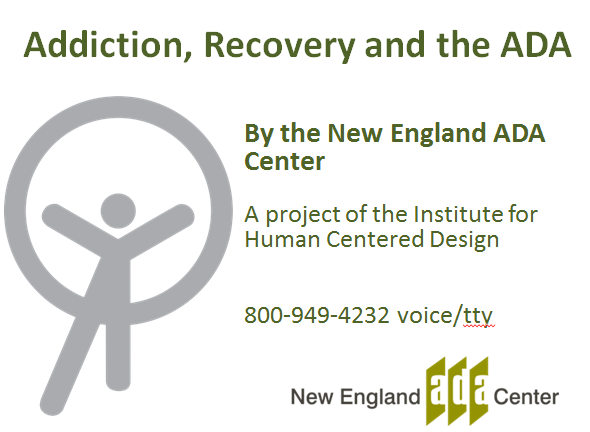 Since 1996, the Institute for Human Centered Design (IHCD) has operated the New England ADA Center. The Center meets increasingly complex challenges of providing information, guidance and training across the region. We have over 22 years of expertise providing ADA services and an awareness of the challenges in implementing the law, including reframing the big vision that the ADA is for all of us! 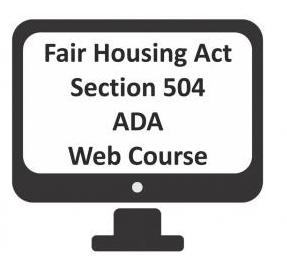 This free self-paced web course covers the rights of people with disabilities in housing under the Fair Housing Act, Section 504 of the Rehabilitation Act and the Americans with Disabilities Act. The course addresses the differences between accommodations and modifications, documentation of disability that a housing provider may require, the request process and more. Approximately 2 hours with a certificate of course completion. Latest research findings show the largest percentage of adults with disabilities have: upper body limitations, mental disabilities, or use canes/crutches/walkers. While the lowest percentage of adults with disabilities have: hearing difficulties, vision difficulties and use wheelchairs. Find your City! 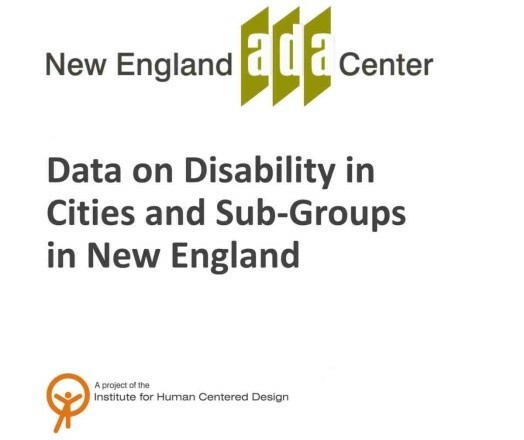 Open our Data on Disability in Cities PDF! The ADA ensures that people with disabilities have the same rights and opportunities as everyone else. This includes people with addiction to alcohol, and those in recovery from opioid and substance use disorders. There are many people with addiction and in recovery unaware of their civil rights under the ADA. This online webinar, The ADA, Addiction and Recovery, awakens attention to the inclusionary vision of the ADA, both for those with rights and those with responsibilities under the law. Are your facilities in compliances? 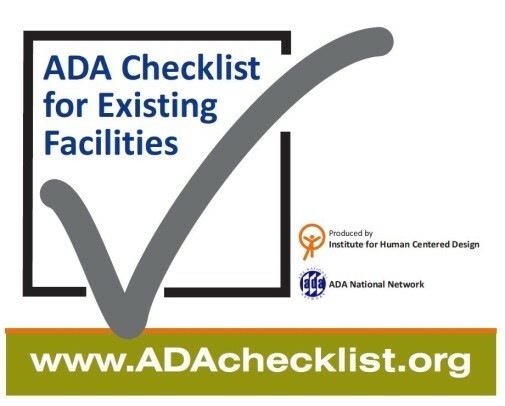 Find out with this free ADA Checklist! The ADA Checklist is used nationally by state and local governments (schools, town halls and recreation areas, etc.) to ensure program accessibility, and by private entities (restaurants, museums and stores, etc.) to remove architectural and communication barriers when removal is readily achievable. The checklist has been downloaded over 100,000 times. Additionally, the checklist has been used by people in over 40 countries.